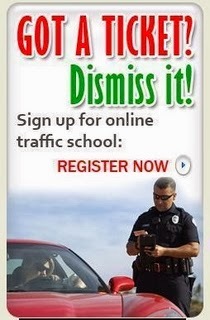 Traffic School Q&As: After you start your vehicle, ensure that the ___________ are off. After you start your vehicle, ensure that the ___________ are off. Question: After you start your vehicle, ensure that the ___________ are off.